Preserve the utility and flexibility of the system. Protect the privacy and work of students, faculty, and staff. Preserve the right of CAMPBELL to access global networks in order to facilitate the goals of the CAMPBELL educational system. USERS requiring network connectivity will request such from authorized Information Technology Services personnel. Personal computer systems (desktop systems owned by Campbell) will be reviewed and audited before such network connectivity is granted. Only systems with compliant hardware and software will be granted connectivity. Hardware and Software in development stages (known commonly as alpha or Beta versions) may not be used without written notification to Information Technology Services Department and subsequent approval. Upon request of the Information Technology Services personnel, hardware and software believed to be causing problems must be removed. Contact Information Technology Services personnel for further clarification. Does not violate any law or University policy. Does not involve significant use of University resources, direct costs, or substantial interference with the performance of University duties /work. 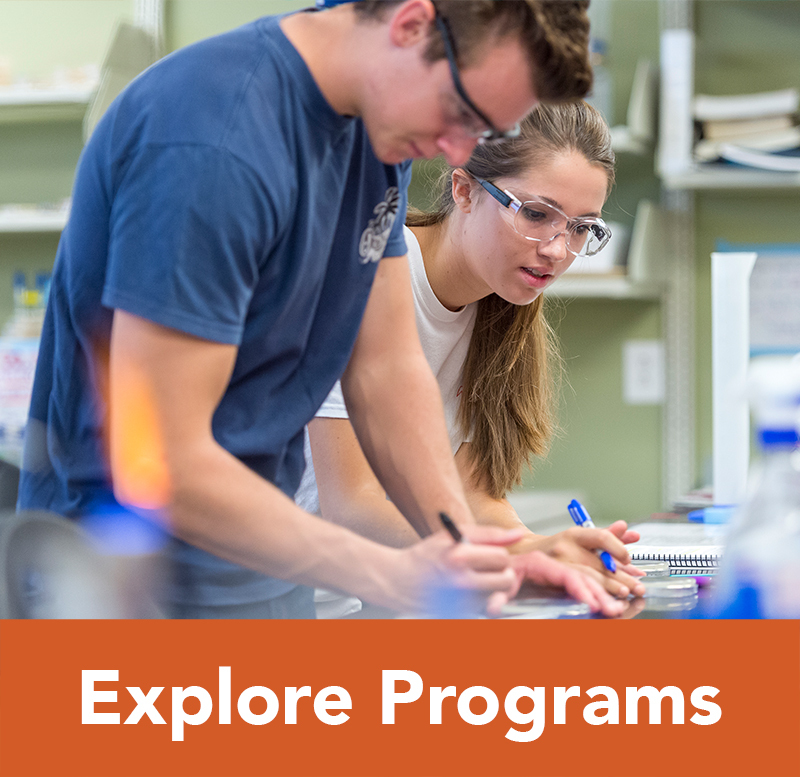 The use of peer-to-peer file sharing applications on Campbell University computing resources is strictly prohibited. Does not result in commercial gain or private profit. Does not bring discredit to the CAMPBELL establishment. Combination of letters and numbers. Owners of an account are responsible for actions that occur from that account. Any attempt to circumvent system security, guess others’ passwords, or in any manner gain unauthorized access to CAMPBELL or INTERNET resources is prohibited. Transferring copyrighted materials to or from any system or via the CAMPBELL network without express consent of the owner may be a violation of Federal Law and is a felony under State Law. Such violations will be subject to case-by-case review and may result in censure, removal of network access, or reported to pertinent authorities. Use of electronic mail and other network communications facilities to harass, offend, or annoy other USERS of the network is prohibited. Due to limited network resources, the use of CAMPBELL network facilities for playing graphics-based interactive games is prohibited. The Internet connection in University Housing is provided as a privilege, not a right. 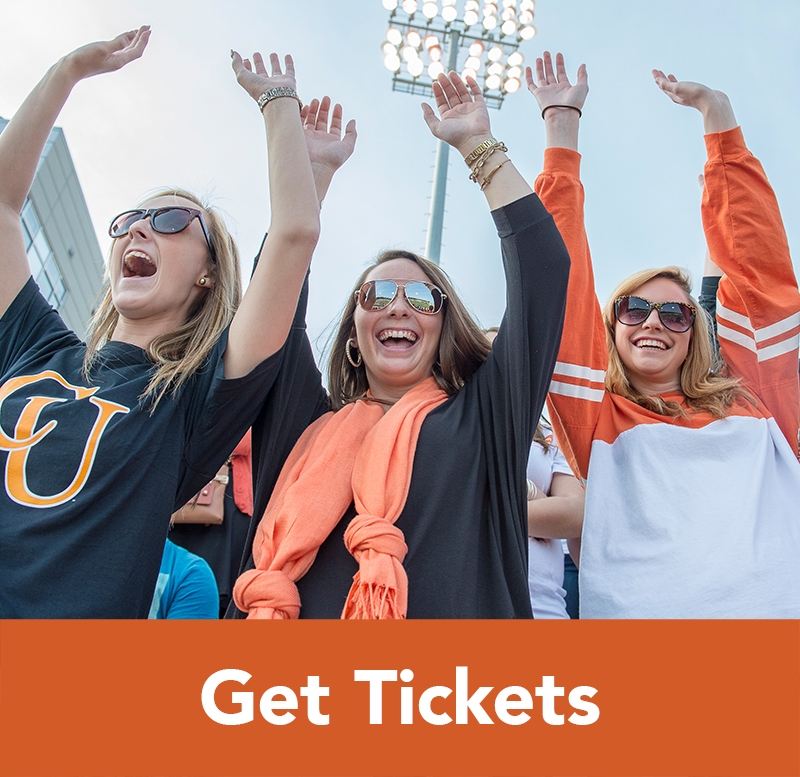 It is your responsibility to adhere to all University policies. 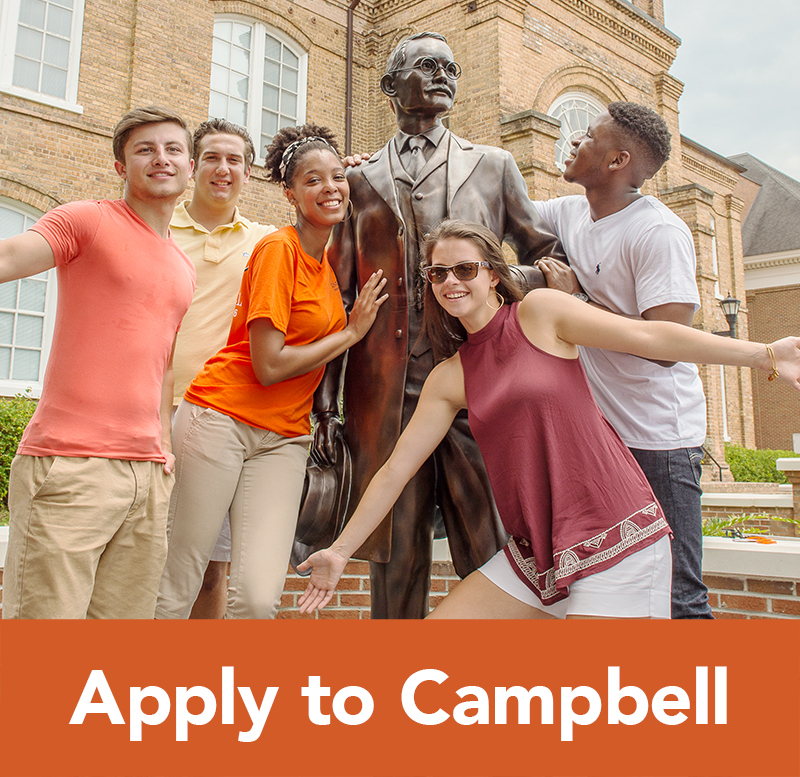 The network facilities are for the use of Campbell University students, faculty /staff, and are only for educational, academic, research and business purposes of the University. Campbell University reserves the right to alter access, availability of access, and the terms of this agreement at any time for any reason. I understand that I may not use any software or hardware designed to disrupt the security of the campus network or any devices attached to the network. Likewise, I understand that I may not engage in any activities designed to interrupt or intercept the network traffic of other users. I understand that I may not use University resources to support personal business interest. 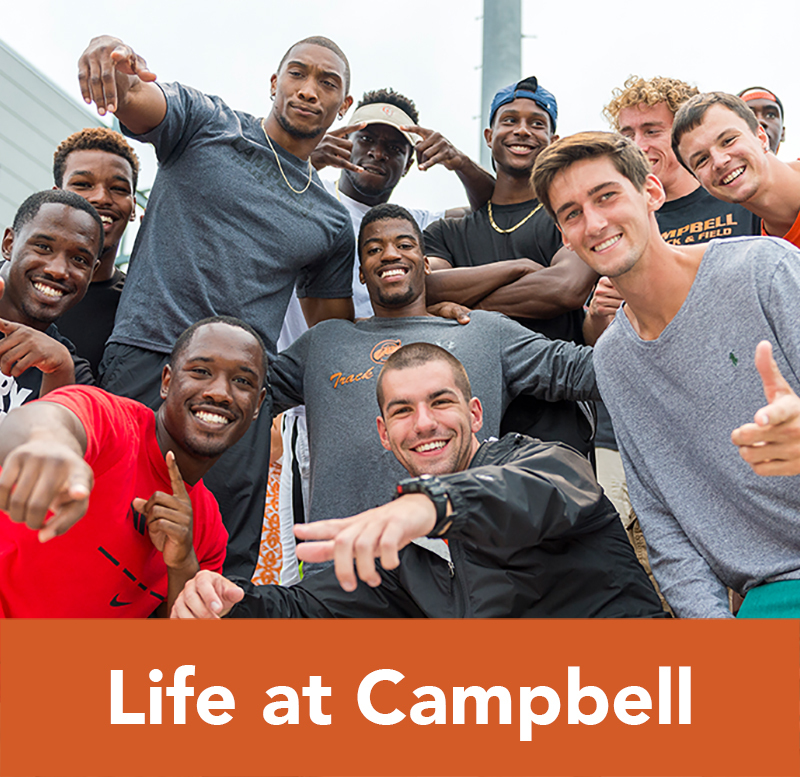 I understand that I may not sell or provide access to Campbell University networks to outside sources. I will respect the priority of academic use of the network. I will not use my connection to engage in software piracy, copyright infringement, e-mail abuse, other illegal activities, or profit ventures. Any known abuse may be investigated by law enforcement officials. I understand that I may not activate any type of shared file service or access to my personal computer by anyone other than myself. I understand I am personally responsible for any activities originating from my PC/network connection. I understand that I am responsible for my personal computer’s hardware and software. I understand that Campbell University assumes no liability for data loss or equipment damage pursuant to my use of the data port. Precautions for natural disasters are my responsibility. I understand that the use of the University information resources on campus are governed by the policies and regulations as outlined in this document, and those regarding student conduct found in the Student Handbook. Violations of these regulations will be reported to the appropriate dean and/or department, with appropriate disciplinary action to be taken. If I have a reason to believe another user(s) or group(s) of users is interfering with access to the network, I will report the problem to the Dean of Students. 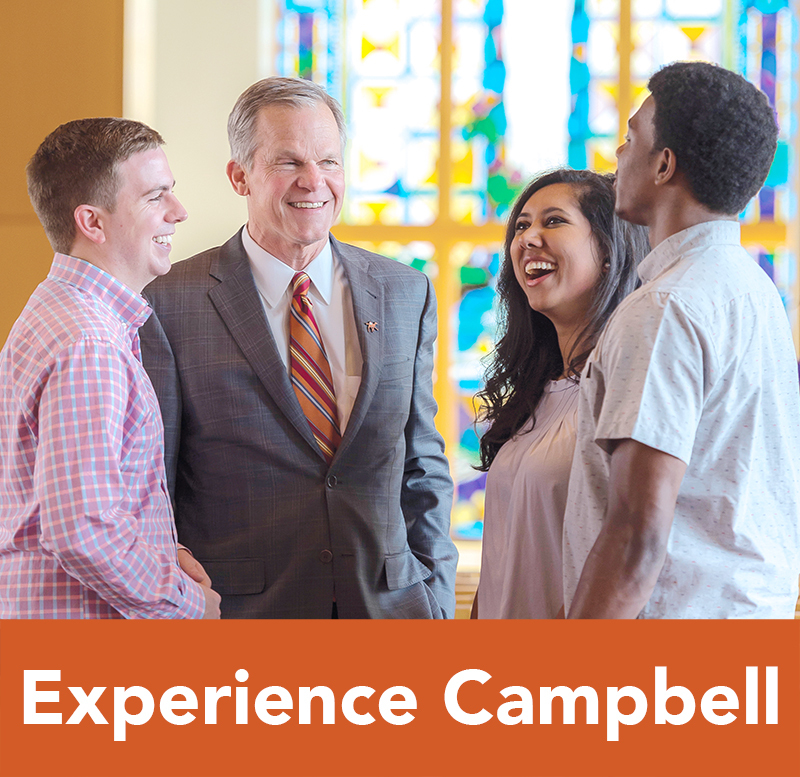 Campbell University administrators will investigate and, if necessary, take corrective action. Campbell University reserves the right to monitor traffic through my data connection for the purpose of checking compliance with this agreement. By connecting my computer to the CamelNet network, I agree to abide by the terms and conditions set forth above.